Fitted cut and contemporary design make this style the right choice wherever a modern appearance is required. 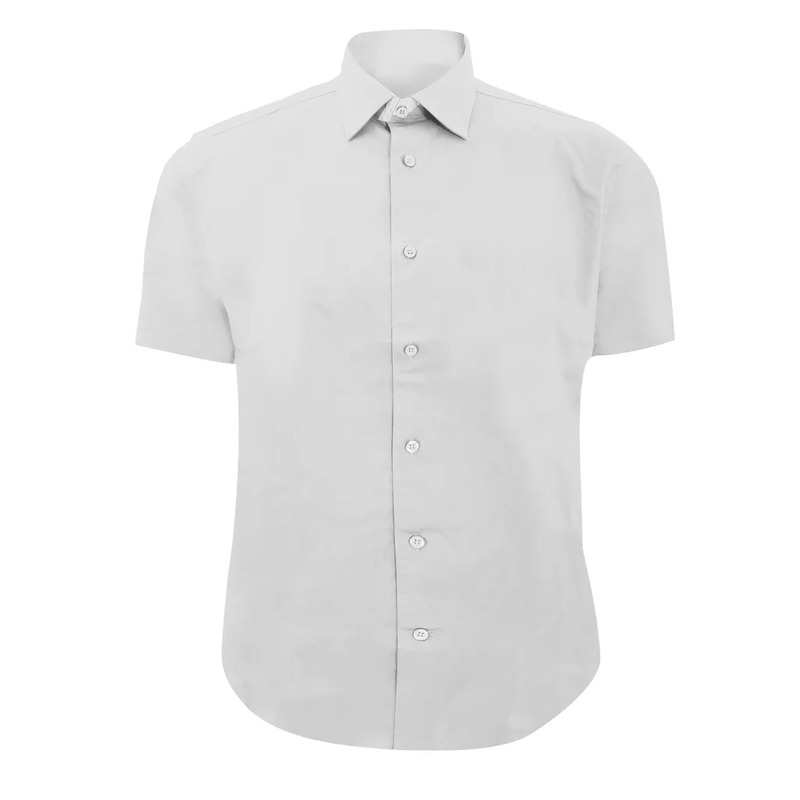 Smart, semi cut-away collar with single button. Shirt style without chest pocket, allowing for improved decoration possibilities on the chest area. Also available in ladies sizes, code 947F. 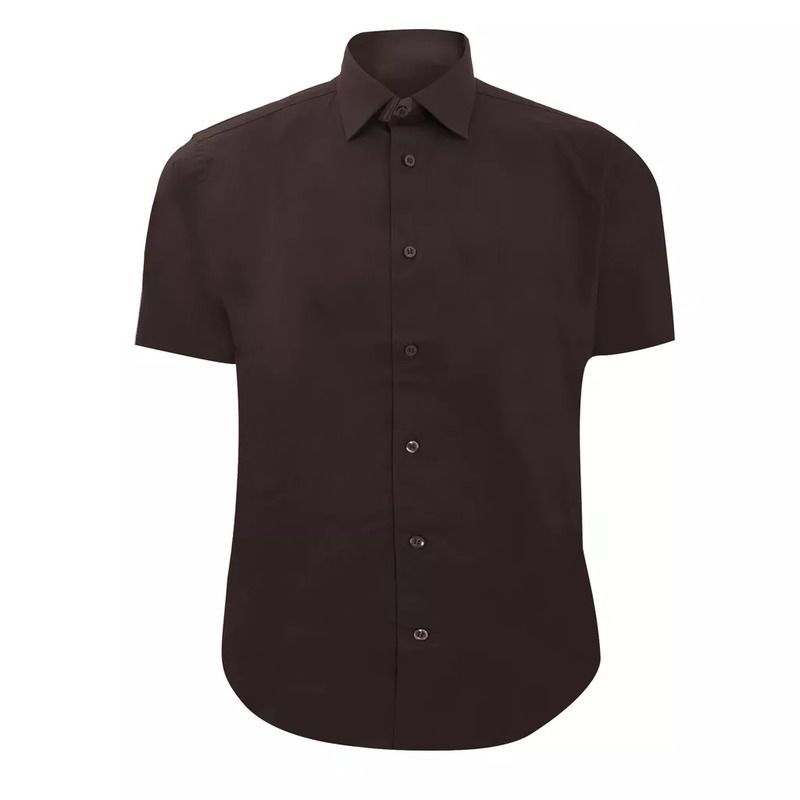 Fabric: 97% Cotton, 3% Elastane Poplin.